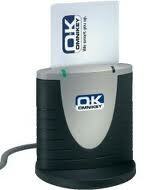 Omnikey CardMan 3121 USB, The CardMan® 3121 is a plug & play USB reader with a transmission speed to the card of up to 420kbps. 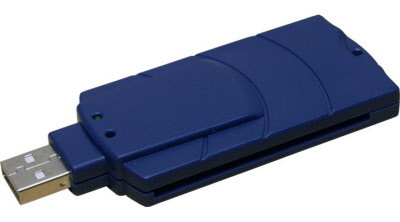 Thanks to its compliance with all industry standards, this reader is compatible with virtually any contact smart card with any operating system for any application. 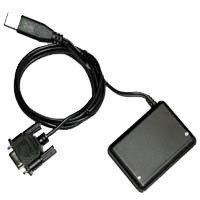 The Smargo SmartReader Plus is a USB smartcardreader / programmer based on a powerful ARM core processor. 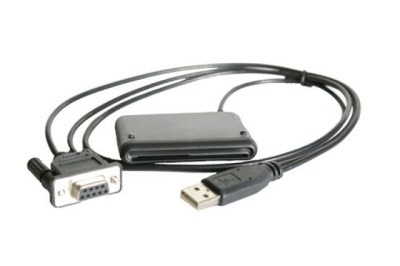 The Smargo SmartReaderPlus incorporates an integrated USB to Serial converter, which enables the Smargo SmartReaderPlus to work with all standard Phoenix compatible Linux® and Microsoft Windows® applications. 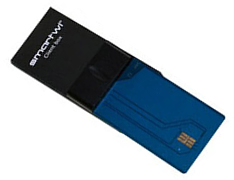 SmartWi II Wireless Cardsplitter - Second generation SmartWi 2 Cardsplitter. 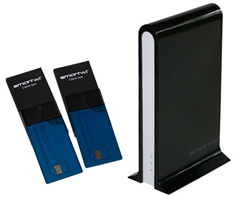 The clever people at Smart-Wi have redesigned this popular product giving the new Smart-Wi II Master Box a new stylish piano black exterior and two internal card slots that completely conceal the viewing card when inserted. 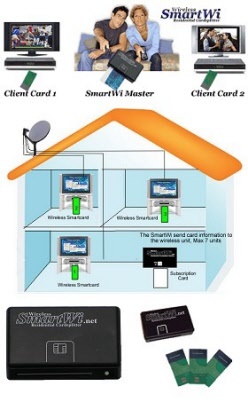 Extra add on wireless SmartWi II Client Card to be used with Smart-Wi II Master Box. 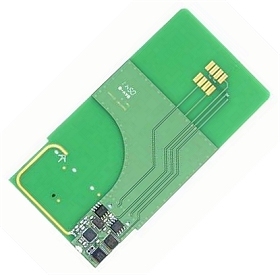 Wireless SmartWi II Client Cards use a small microprocessor to handle both communication with the receiver and the wireless part. Additional wireless Smart-Wi client cards. Three of these already come shipped with the Smart-Wi Cardsplitter, but if you want more they can be purchased separately here.